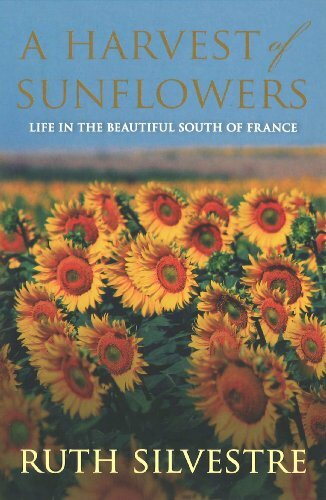 Twenty years after first setting eyes on Bel-Air de Grèzelongue, her dream house in south-west French, Ruth Silvestre brings us the sequel to her enchanting memoir A House in the Sunflowers. Local friendships and bonds of loyalty that she and her family formed during their gradual renovation of their once derelict farmhouse have now deepened. The children, both hers and her neighbours’, are now adults and the close-knit community celebrates and prepares for the new generation. The wedding festivities and banquets are beautifully described in mouth-watering detail and the tastes and smells of Lot-et-Garonne seem to float from the page. An unforgettable and enriching story of Ruth and her family, and their continuing love for their home in the sunflowers.